Institutions dealing with examinations regularly encounter problems associated with the processing of physical examination papers. Whether in paper format or digital, there are numerous difficulties associated with both internal processing and external distribution to external reviewers. 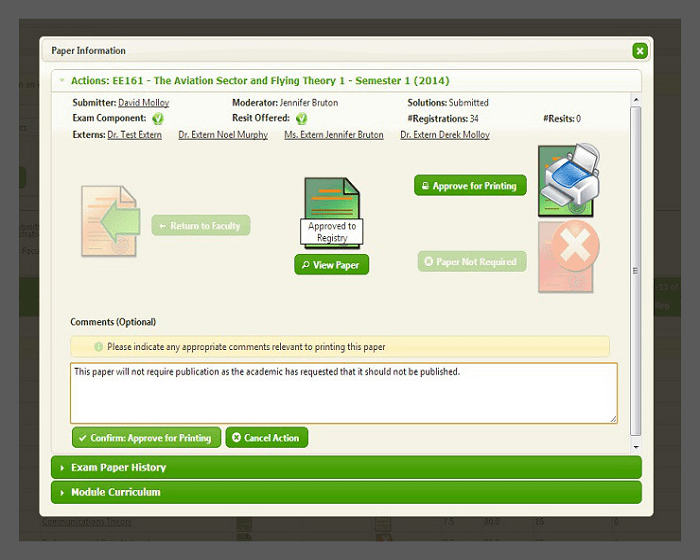 Guru takes the pain out of this process, with a custom-built solution for the processing of examination papers for third-level institutions. This results in direct costs savings, very significant savings in administration time and improved quality examination papers for institutions. 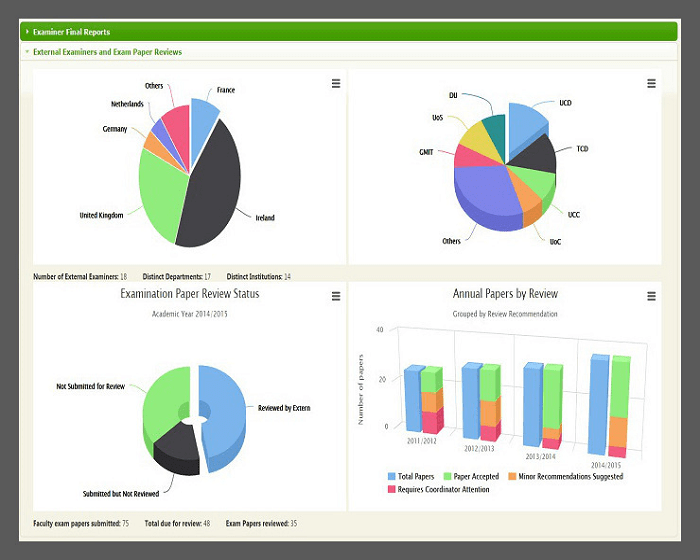 The Guru Examination System is a Software as a Service (SaaS) web application which provides a secure facility for all aspects of exam paper processing and external examination. 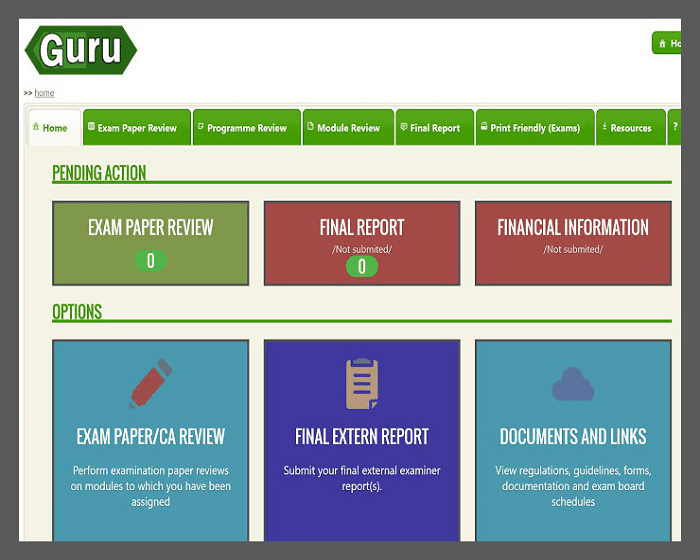 The core principal of Guru is to provide a user-friendly interface for all users, resulting in minimal training while still providing for the complexities of examination paper processes. 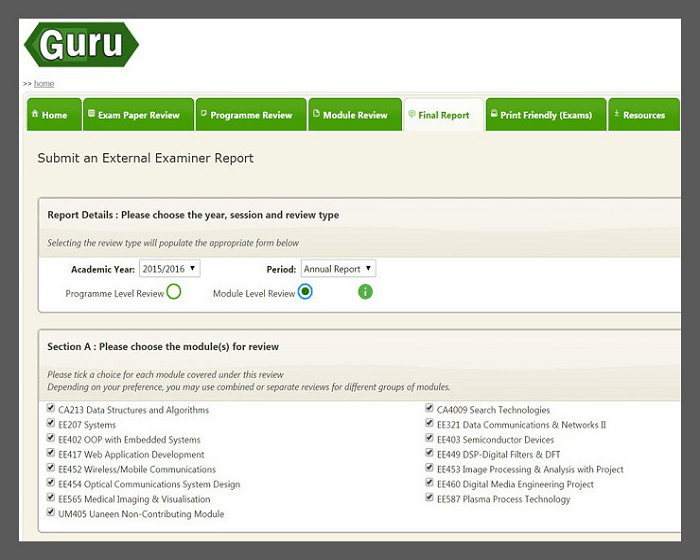 "I would like to highlight the excellent GURU system for the external and internal moderation processes. Once I became familiar with the system I found it extremely easy to use, providing transparency to the processes and cuts down on the need to extra workload and waste with paper copies of assessments. I would be interested in adopting this system in my own institution should it become available."  "Guru is an excellent system that streamlines the examination system process and makes my job as an academic easier to do, and easier to do well." 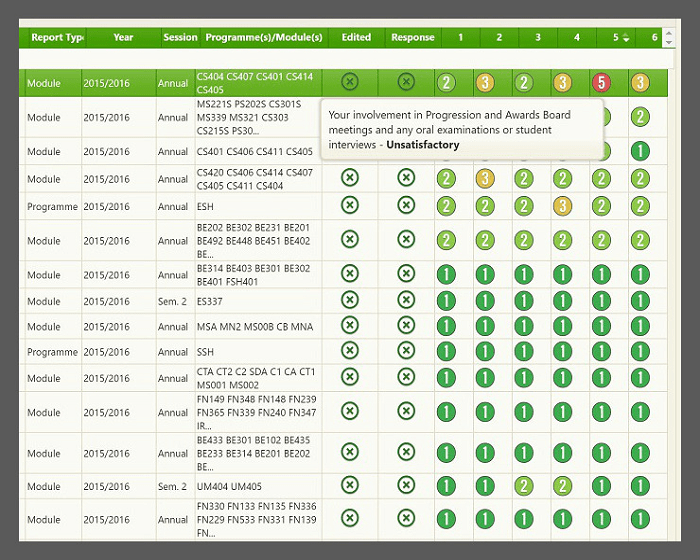 "The GURU system is excellent, I wish we had something similar in my own institution." 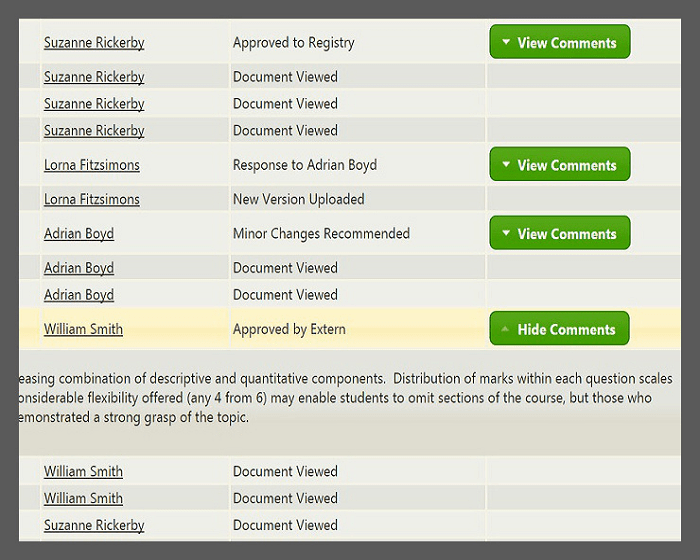 "What can I say about this external examiner reporting system? Wow! It's incredibly useful in allowing an overview - something that wasn't practical at all in the old system" Congrats to all on a fabulous piece of work." "Just wanted to let you know how very user-friendly GURU is! It just shows that when programmes are devised by those that actually use them it makes all the difference - I think I probably spent five minutes on what would have previously taken me a half day or even more!" 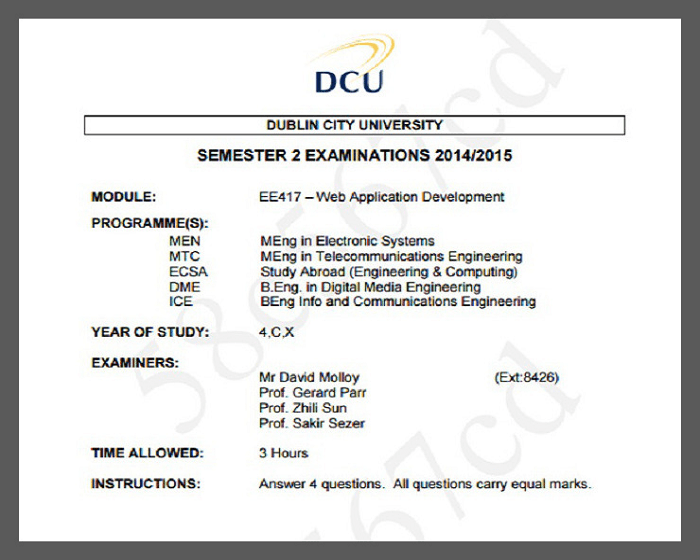 "This is my first time to use such system for reviewing exam papers. It has made the process very user friendly and painless, both in terms of accessing the papers, providing comments and seeing how the corrections/suggestions have been implemented." "Fantastic system, user friendly, saves a lot of time and effort. I would hate to go back to a paper-based system after using Guru!" 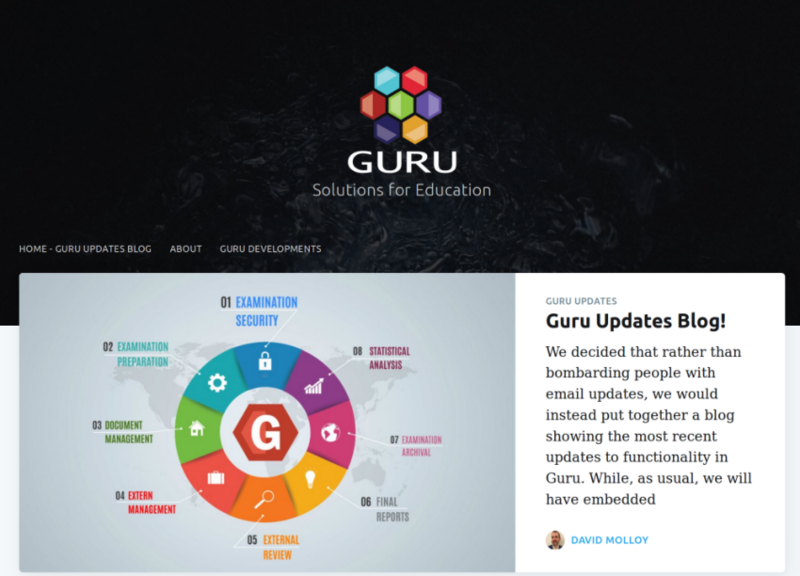 To keep track of updates in Guru modules, we have created a standalone blog section! We will use this blog to provide regular updates on new functionality and features.